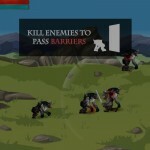 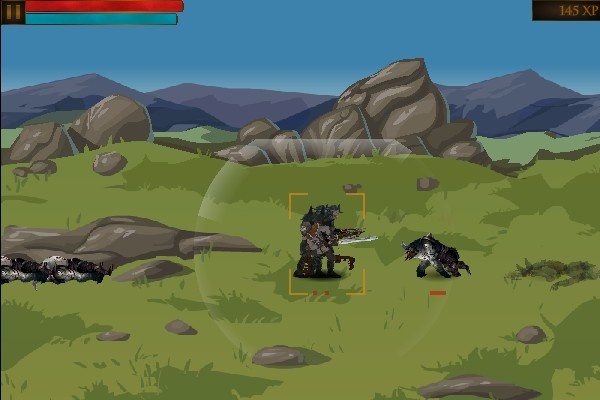 Action Fantasy Upgrade Hack And Slash Click to find more games like this. 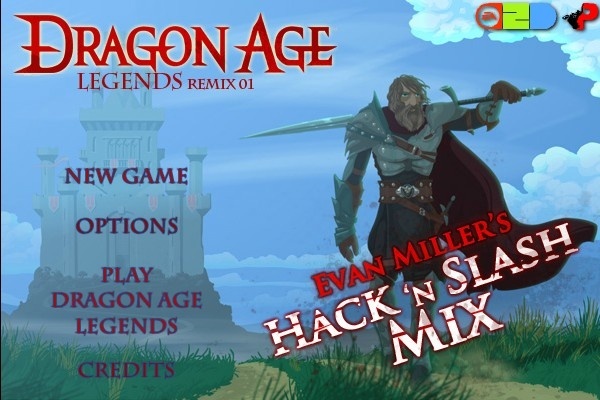 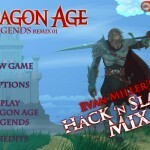 EA2D and Evan Miller of Pixelante Game Studios combine forces to create this fun, frantic side-scrolling hack-and-slasher set in the Dragon Age universe from Bioware and EA's popular RPG series. 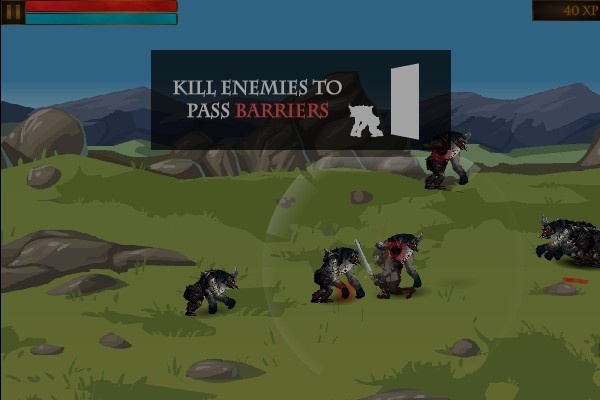 As one man against a seemingly unending tide of demons, beasts, madmen, and more, do you have a chance to make your way across hostile terrain to victory? 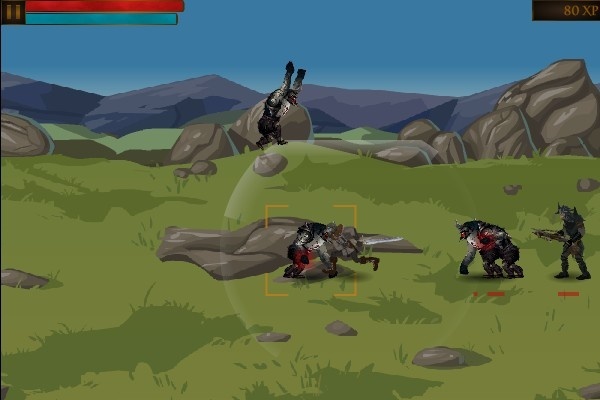 Master four different combat styles, topple massive bosses, and indulge in a little wholesome face-stabbing in this straight-forward but very fun action title from both Industry and Indie talents.